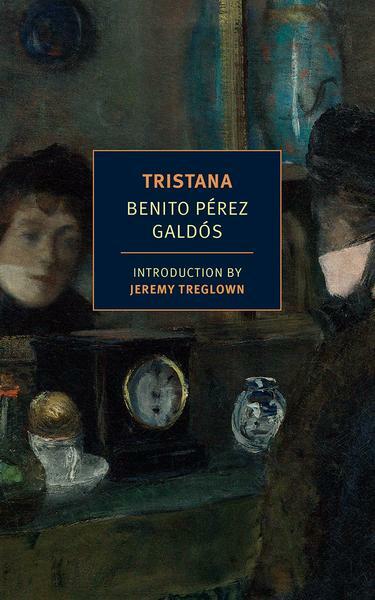 Don Lope’s maid, Saturna tells her there are only three careers open to women: marriage, the theatre and prostitution, but throughout the novel Tristana remains determined to discover other talents. Horacio and Tristana’s love seems likely to survive even their separation when Horacio must leave for the country with his aunt. Their letters to each other, which conduct the narrative at this point, suggest the strength of their affection, though in often irritating language (“lovekins”?). Perhaps there are signs of more than geographical distance, however, in their separate pursuits: while Tristana learns English, Horacio becomes a farmer. Tristana is a reminder that the black and white reality we sometimes imagine we live in is, in fact, many shades of grey. It is realist in the sense that it falsifies neither a happy nor a tragic ending, but leaves us with the moral muddle we must so often accept in life. You are currently browsing the archives for the Benito Perez Galdos category.